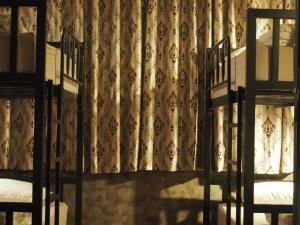 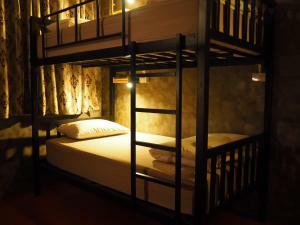 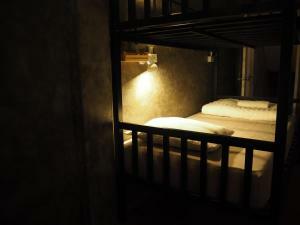 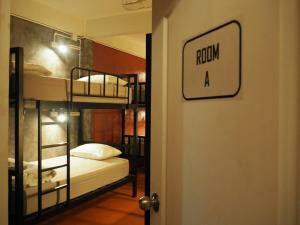 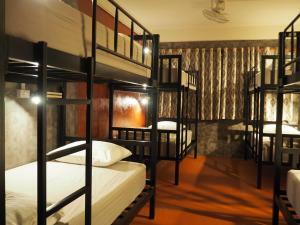 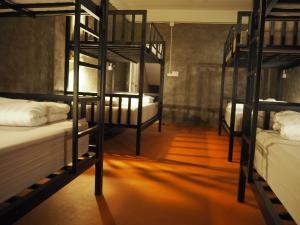 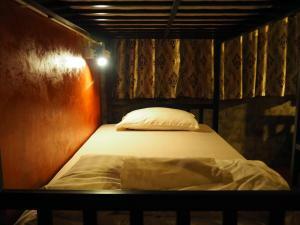 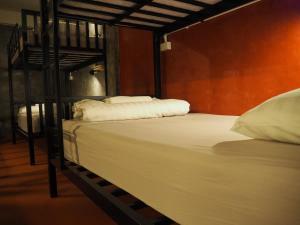 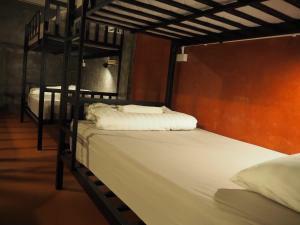 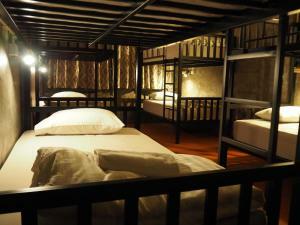 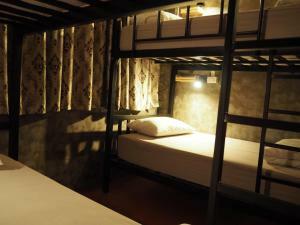 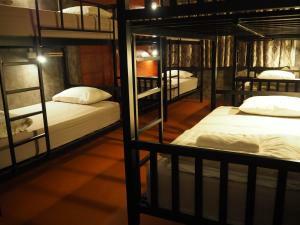 Grand Palace is 3.8 km from the hostel, while Bangkok City Pillar is 4 km from the property. 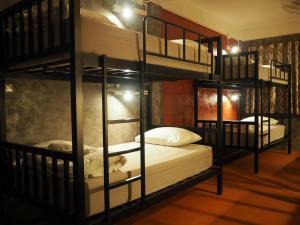 The nearest airport is Don Mueang International Airport, 29 km from the property. 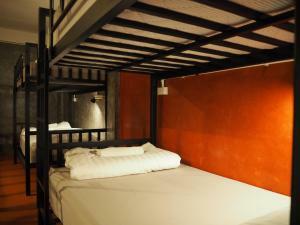 Rate: THB 150.00 ... THB 250.00; select dates below to get current rates.